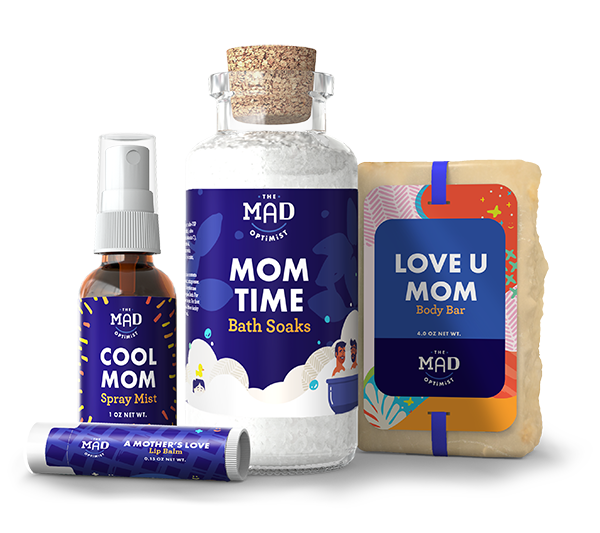 We are madly, wholeheartedly, dedicated to doing things a better way, and creating personalized products that are right for you. We’re crazy about WHAT’S YOURS. Our products are your products. It’s bodycare that’s all you and all good. We’re crazy about WHAT’S INSIDE. plant-based ingredients inside every product. non-GMO, and made from scratch to exact specifications. best friends and soapsmiths—brothers Mohammed A. and Mohammed M. Mahdi and Anthony Duncan. Here’s hoping that every time you use a Mad Optimist product a little optimism rubs off onto you!